Hey there everyone! 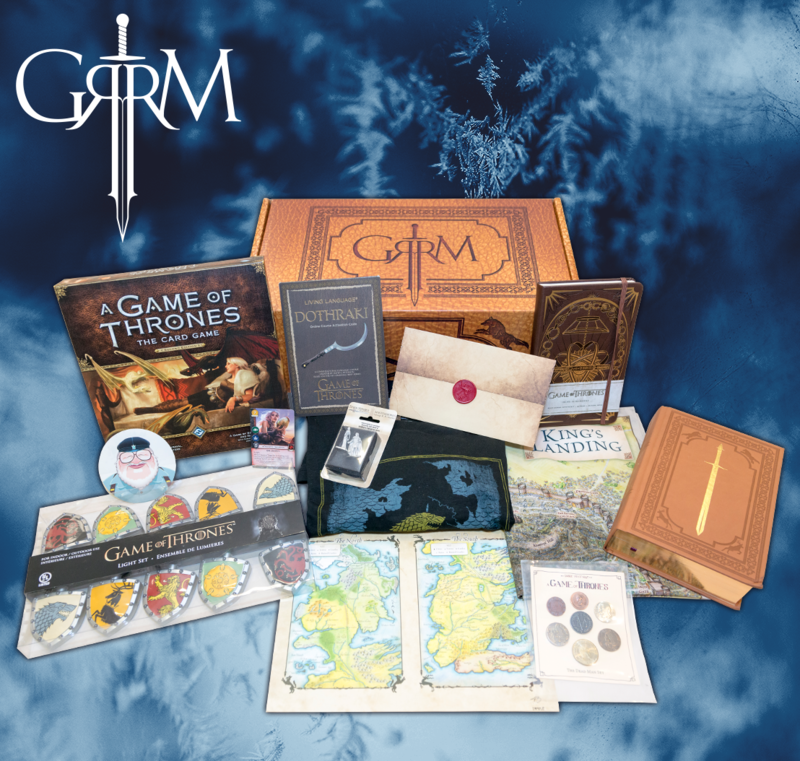 It’s almost the end of season 7 of Game of Thrones, and we are giving away one special edition GRRM box ($75 value) this week for episode 5, two special edition GRRM boxes next week for episode 6, and one special edition and one limited edition GRRM box ($250 value) for the finale, episode 7. 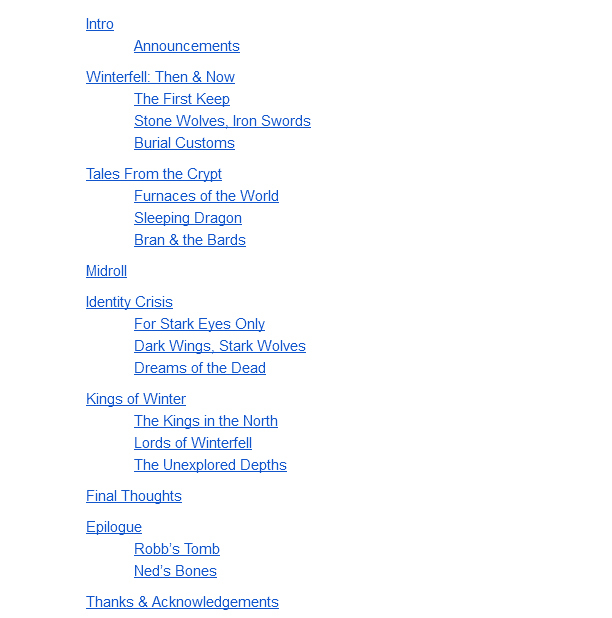 You can find the GRRM box for sale here, and you can use our special coupon code WESTEROSBOX for a 10% discount!